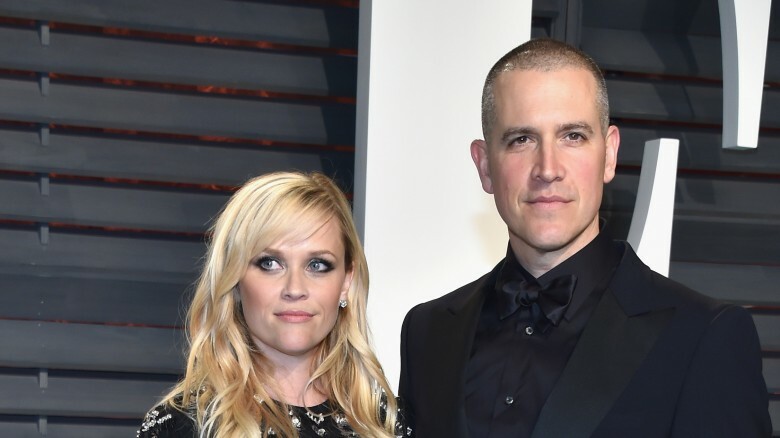 If blondes truly do have more fun, the same rings true about Reese Witherspoon's marriage to Hollywood talent agent Jim Toth. The Legally Blonde star's romance seems to be going strong, even after their six years of alleged ups and downs. Here's a look at some things you might not know about the pair. In 2013, fans of the Wild actress were shocked to learn that America's sweetheart was arrested in Atlanta, Georgia. Witherspoon, who became irate after her husband was pulled over for driving in the wrong lane, (via Variety) was booked for disorderly conduct. Variety said she screamed at an Atlanta police officer, "Do you know my name…you're about to find out who I am!" and refused to stay in her car. Toth, who was also arrested on a suspected DUI charge, blew a .139 on a breathalyzer test (the legal limit is Georgia is .08), according to the publication. She later apologized for her behavior via her publicist. "Out of respect for the ongoing legal situation, I cannot comment on everything that is being reported right now. But I do want to say, I clearly had one drink too many and I am deeply embarrassed about the things I said," she told Us Weekly. 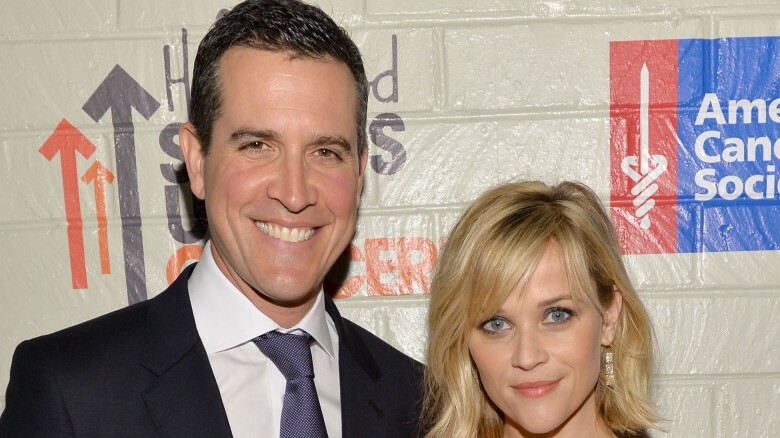 According to a 2015 report from Star magazine (via In Touch), Witherspoon and her hubby had separated and were talking divorce, possibly due to Toth's heavy drinking. Things were so bad between the two that the tabloid alleged they were sleeping in separate houses, but that Witherspoon was hoping to save the marriage despite Toth's penchant for hitting the bottle. "The thought of splitting their combined $135 million fortune scares her too much to walk away," a source close to Witherspoon told Star, In Touch reported. The actress told Elle magazine (via the Daily Mail) that Toth became her knight in shining armor after a man was hitting on her in a bar. 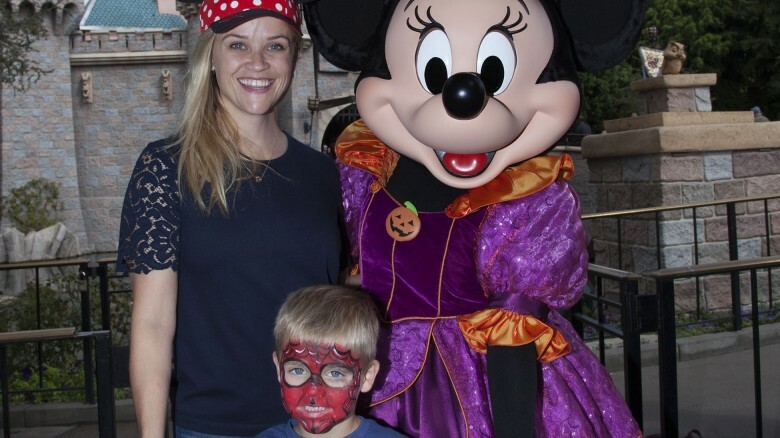 "This really drunk guy was hitting on me, making such an idiot of himself, yelling at me," Witherspoon said in 2012. "He was like (slurring), 'You don't know me.' And I was like, 'Yeah, I know. I don't know you!'" Adding, "Jim (Toth) came over and said, 'Please excuse my friend. He's just broken up with someone.' And I remember thinking, his friend is such an a**, what a jerk." Although he won't be getting a star on the Hollywood Walk of Fame anytime soon, Toth, a talent agent, has repped some of Tinseltown's biggest stars including Scarlet Johansson, Matthew McConaughey and Robert Downey, Jr. (via Us Weekly). But Toth, a Pennsylvania native, came from humbling beginnings. After graduating from Loyola Marymount University, he moved to Los Angeles and started working in the mailroom at Hollywood talent agency, CAA, before becoming one of their most successful agents, the website reported. Toth, who is stepfather to Witherspoon's children, Ava, 17, and Deacon, 13, (with her first husband, actor Ryan Phillippe) is often photographed out-and-about with the teenagers. He also seems to get along with Phillippe, who broke up with his fiancee, Paulina Slagter in November (via E!). 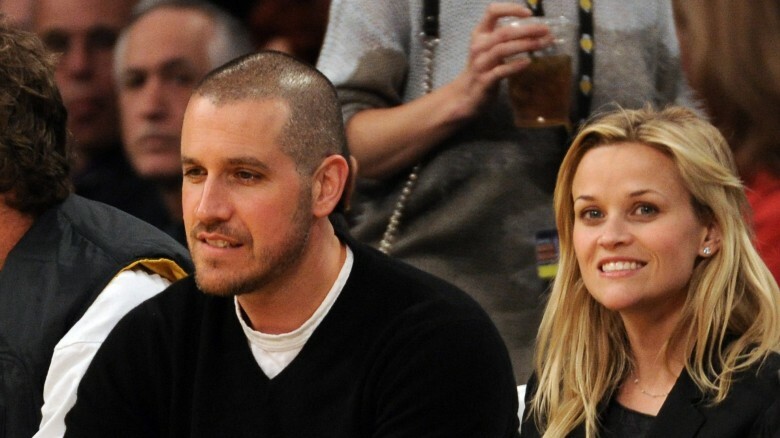 The couple has been spotted together with Witherspoon's former husband at Deacon's soccer games (via People). "Jim and Ryan seemed to get along great," a source told People of Toth and her ex-hubby. "They were both very involved in the game and kept cheering and clapping. Including Reese, they all seemed to have fun watching Deacon play." Witherspoon, who divorced Phillippe in 2007, revealed to Harper's Bazaar how Toth inspired his wife of six-years to become a movie producer. Her company has gone on to produce three critically acclaimed movies, based on best-selling novels: 2014's Gone Girl and Wild (she played the lead in the latter and was nominated for Best Actress at the 87th Academy awards) along with the HBO's mini-series, 2017's Big Little Lies (also starring Witherspoon). According to Harper's, Toth told her, "You should produce movies. You read more books than anybody I know. You should just buy some of them and turn them into films." Good thing she took his advice! Witherspoon, who was born in New Orleans, but raised in Nashville, named her 4-year-old son with Toth, Tennessee James. Although she hasn't yet commented on why they chose that name, the Draper James founder and Southern Belle, may have been paying tribute to the famous playwright, Tennessee Williams (via Celebuzz). No matter where it came from, we have to admit it's unique and adorable, but young Tennessee is finding that such a name comes with some drawbacks — namely, learning to spell it! Despite rumors that the pair almost split, a source told People that Toth has grounded the mom-of-three. 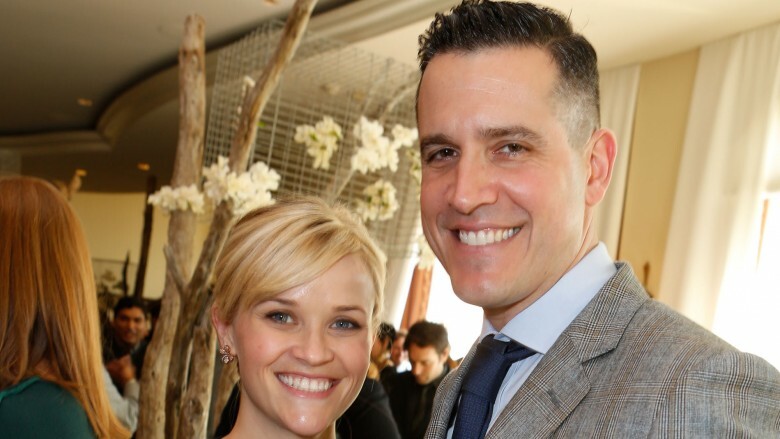 "Since marrying Jim, Reese is transformed," a person close Oscar winning-actress told the publication. "Even now, she often gets giddy when she talks about him. They very much complement each other."